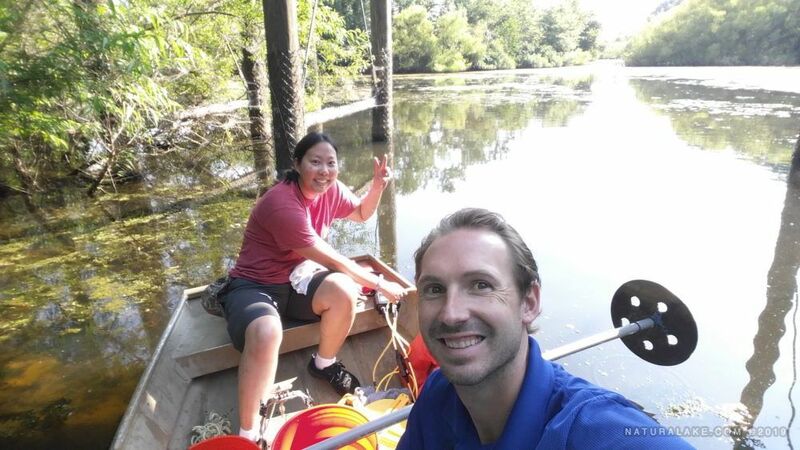 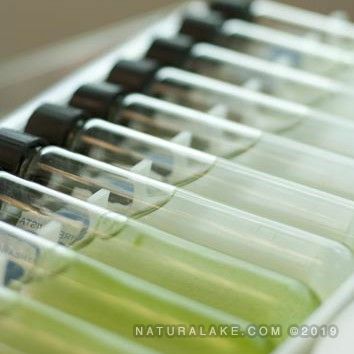 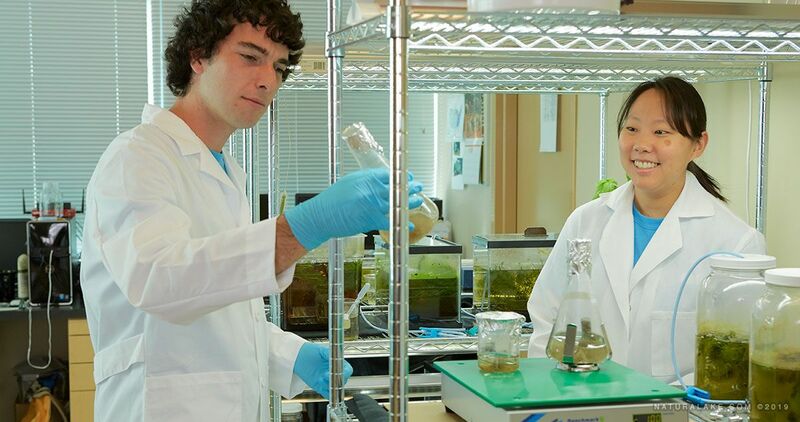 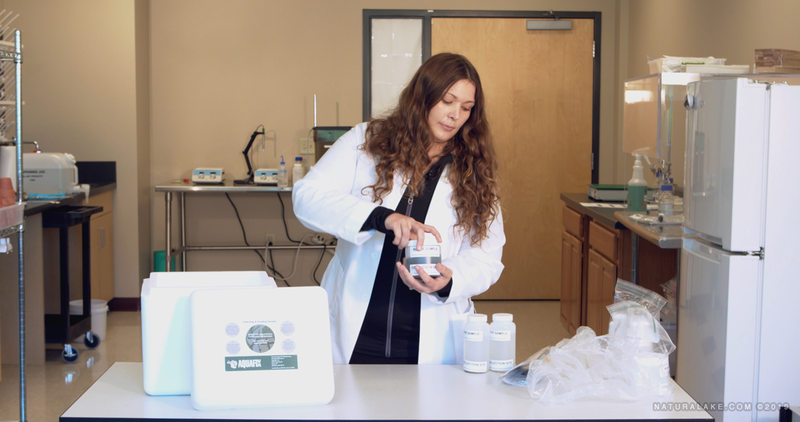 Our lab offers three levels of testing, which can include: 16 point water quality testing, evaluation of aquatic life forms, treatability testing for different algaecides and herbicides, DNA analysis, and other parameters. 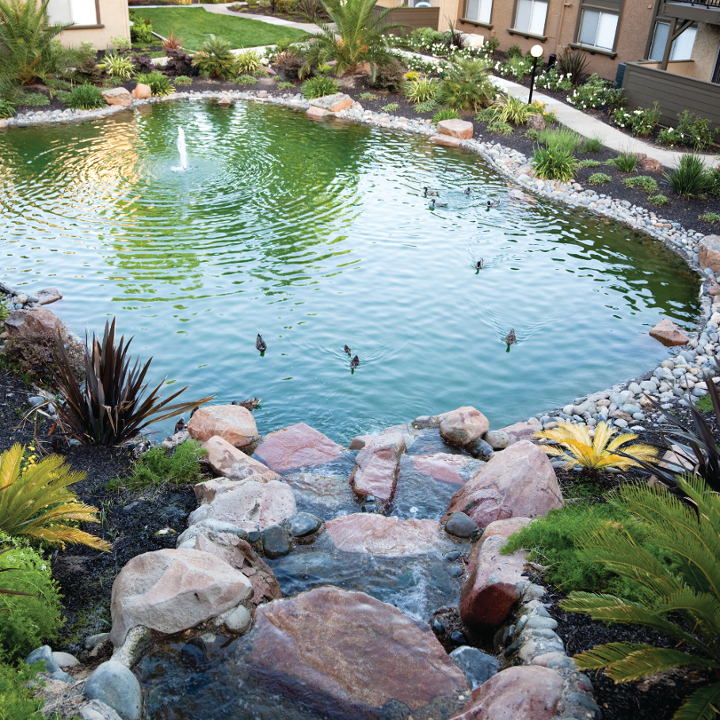 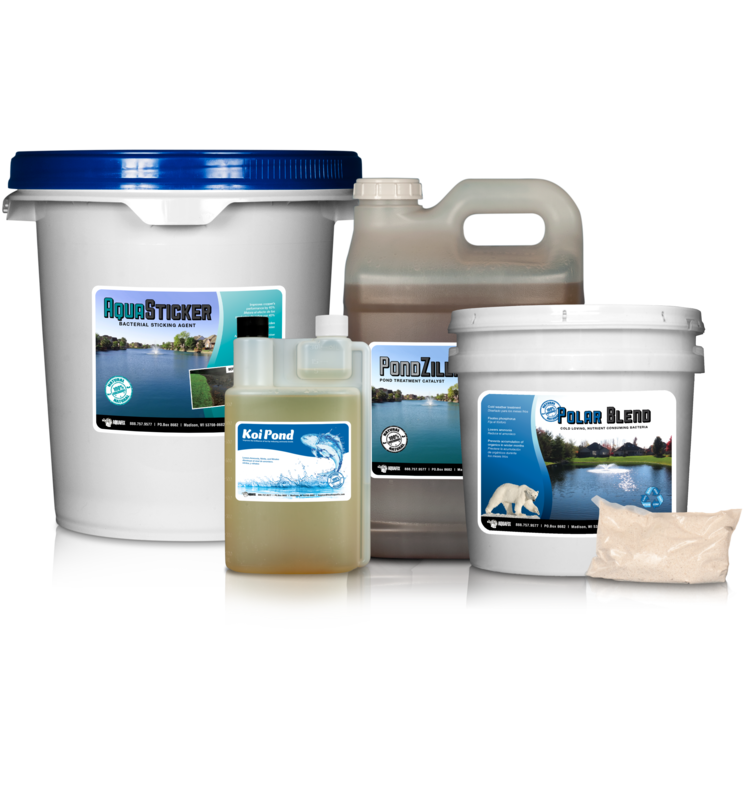 We develop three types of natural lake and pond products: bacterial products indigenous to lakes and ponds, biostimulants to revitalize the water’s microflora, and products to speed the degradation of dead plants and algae. 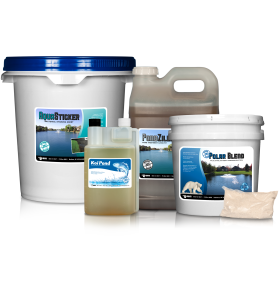 For homeowners and small pond owners who are interested in our natural products and testing, we have a form that gets you direct access to our technical representatives.